Actors learn from, perform for, and interact with industry pros from across the region and the country - A different guest professional each day - featuring varied topics such as audition preparation; audition techniques for commercials, features and television; voice acting; self-recording techniques and improvisation. 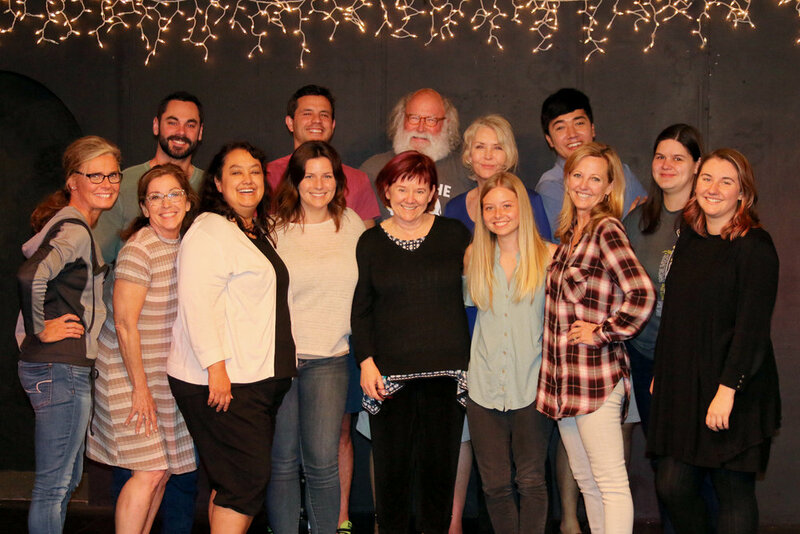 Topics vary with guest instructors - past guests have included award-winning Casting Directors, Producers, Directors & Master Acting Coaches. Formats usually include some combination of presentational information, interactive performance and Q & A. Deposits are non-refundable & non-transferable. Our instructors are industry professionals, so instructors are subject to change. Refunds will not be issued. DISCLAIMER: This is not a job interview or audition. The presence of a Casting Director is absolutely not a guarantee or promise of employment. The intent of this class is solely educational. 4 head shots and resumes If you don't have professional head shots a recent photo of any size attached to a resume with contact info will be great. We will give one had shot and resume to each instructor daily for them to keep for future reference. A water bottle We will provide water so refills will be available. Campers should be dressed in casual and comfortable clothing, nothing fancy. They should wear casual and comfortable shoes like sneakers or close toed she's. No flip flops or sandals. 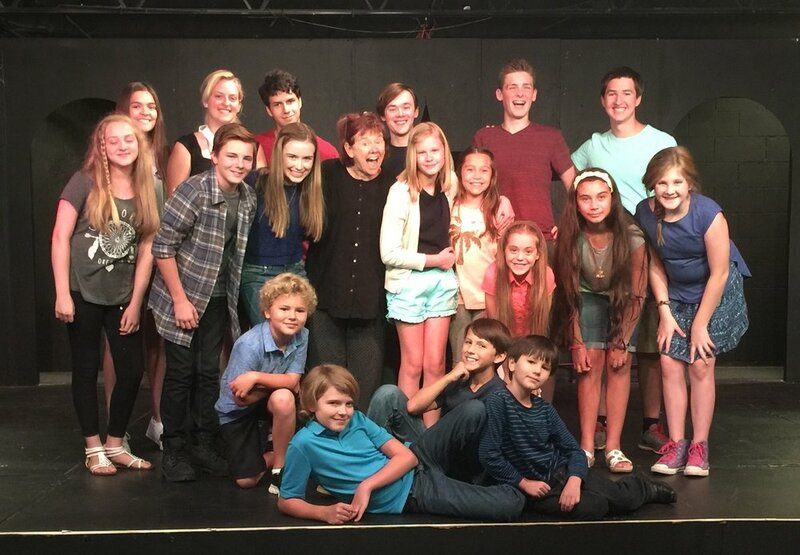 Indicate whether you’re enrolling for the Young Actor or Adult Session.